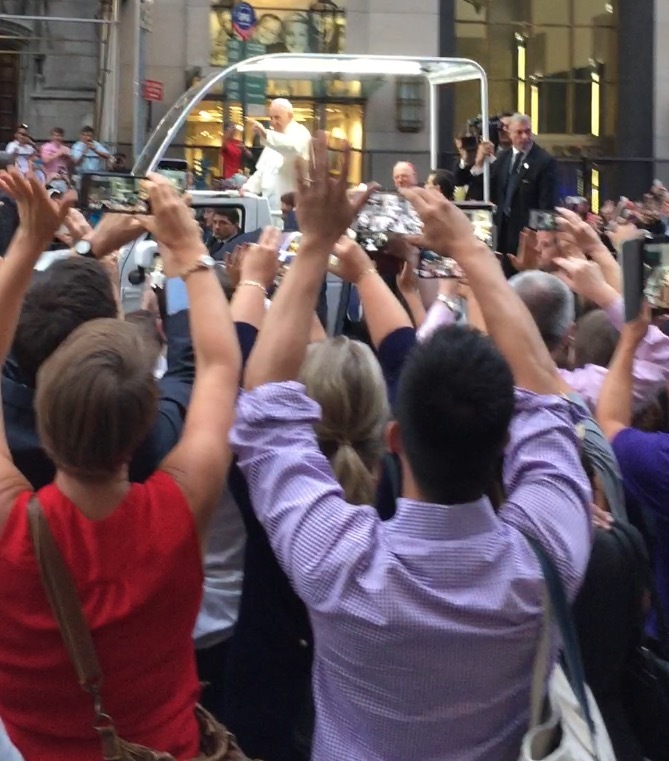 For months, people across the U.S. have been anticipating the arrival of a very special guest – Pope Francis. We’ve been hearing about it in the news, seen the preparations taking place, and many of us, myself included, even entered a drawing to win tickets to see the popular Pontiff. If ever there was one event, reason or activity by which to remember New York City, I just might have to point to the Jazz Age Lawn Festival. 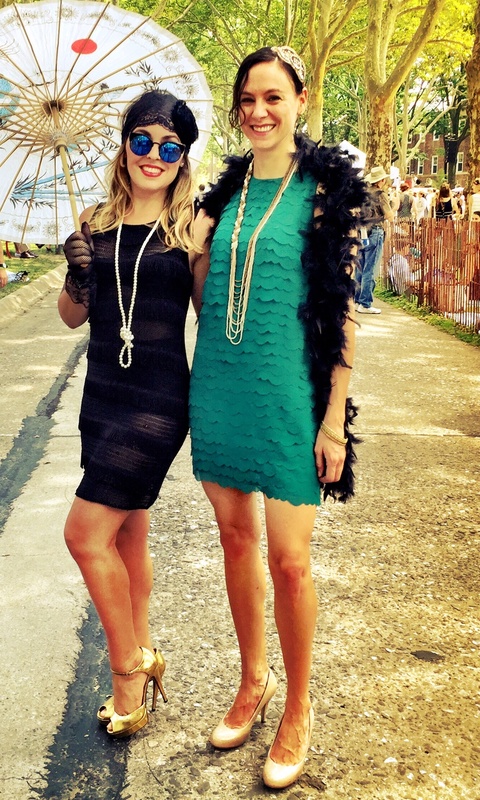 Imagine stepping back in time (the Roaring 20’s to be exact), into the pages of The Great Gatsby, for a fabulous fete on an island just south of Manhattan, and that would be this celebration.